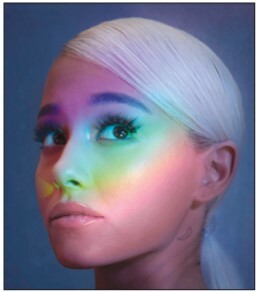 HITS Daily Double : Rumor Mill - ARIANA'S STREAMING BONANZA: WHAT'S "NEXT?" ARIANA'S STREAMING BONANZA: WHAT'S "NEXT?" 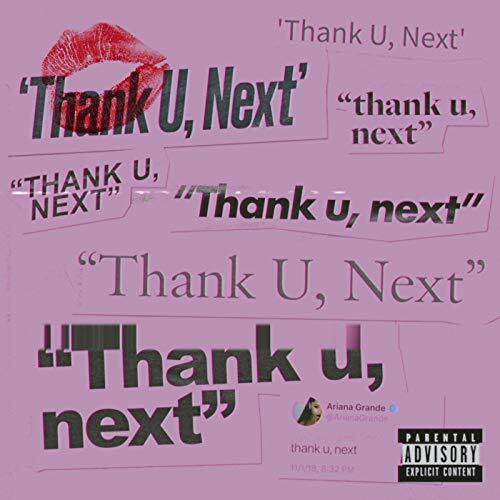 Remember when we told you that Ariana Grande's "thank u, next" was a big deal? 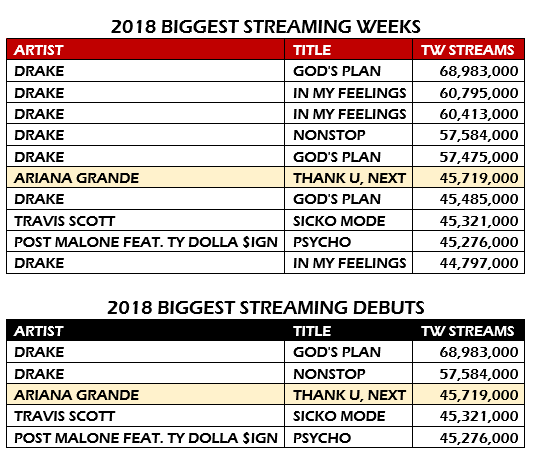 Well, with nearly 46m projected streams, the Republic superstar's song is on track for the third-biggest streaming debut YTD (behind two songs by Drake) and the sixth-biggest streaming week of the year (behind five songs by Drake). This would mark the biggest debut and biggest streaming week for a female artist ever. It's also the only non-hip-hop track to earn such a plethora of plays. You will not be surprised to learn that it sits at #1 on this week's Streaming Songs Chart, with more than twice the plays of the second-place track. So, yeah, like we were saying: BIG. (Oh, and it's selling as well, occupying the #1 spot at iTunes.) In a year dominated by women in all kinds of ways, she's clearly playing a role in rewriting the cultural narrative. We also note that nine of the Top 10 weeks and four of the Top 5 debuts listed below belong to Republic acts. Just sayin'.